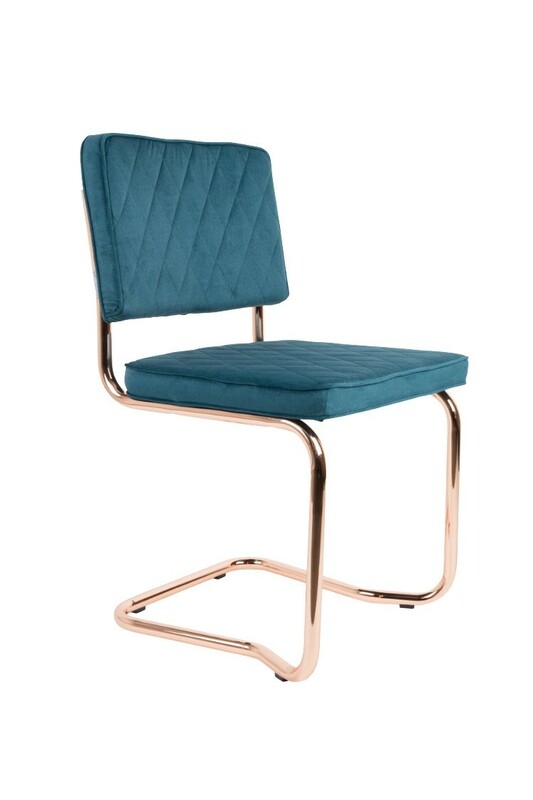 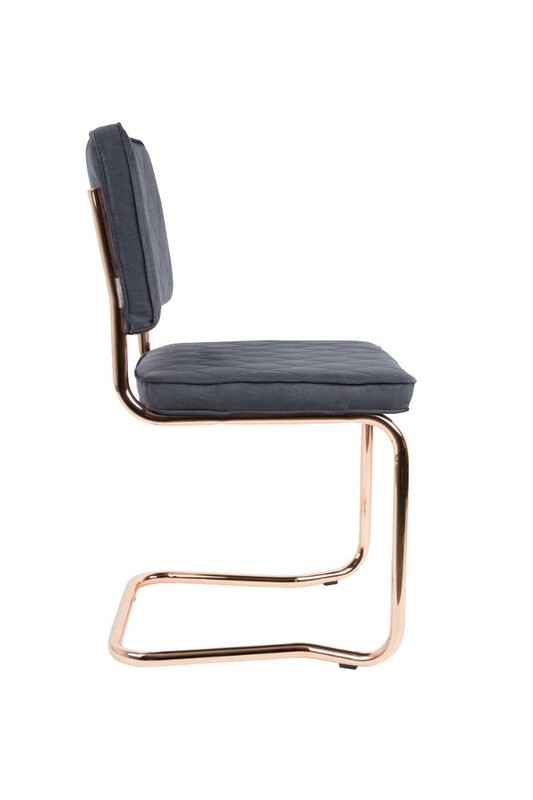 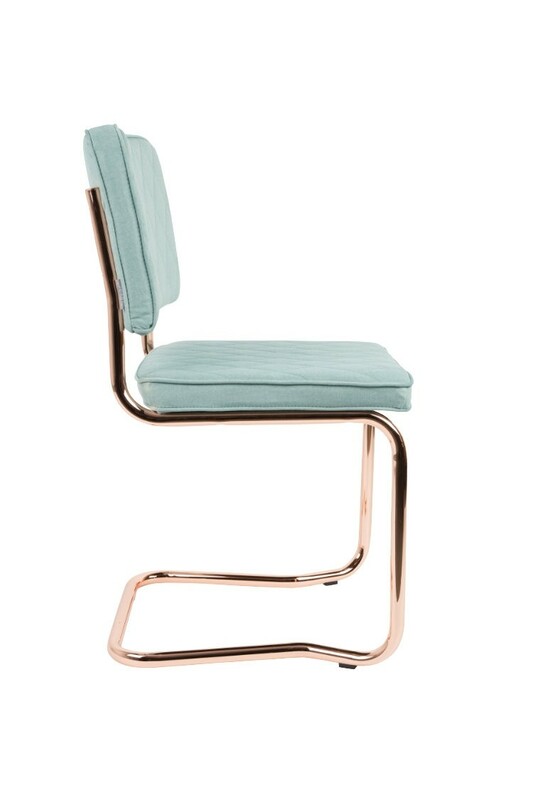 Our new brainchild, Diamond chair is no doubt the most posh chair of the Zuiver family. 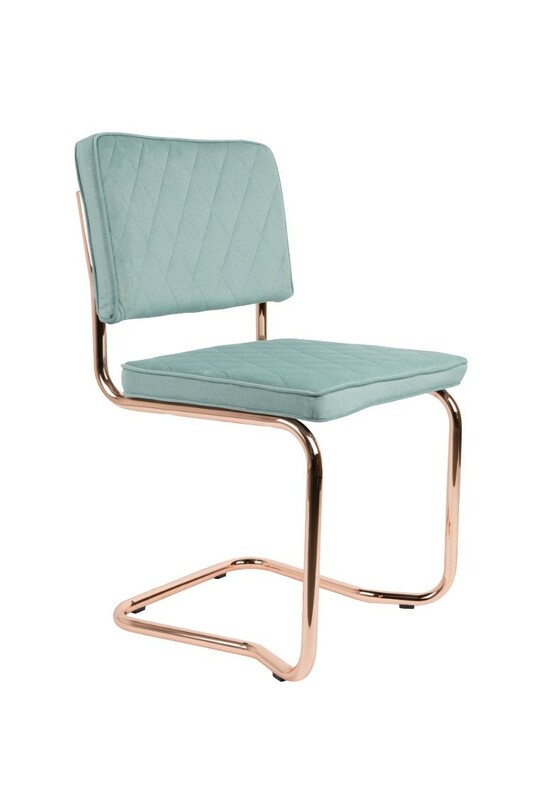 Our new brainchild, Diamond chair is no doubt the most posh chair of the Zuiver family. With its shiny copper plated cantilever frame and rich fabric it is so chic you don’t just sit down on it, but ‘compose oneself on it’. 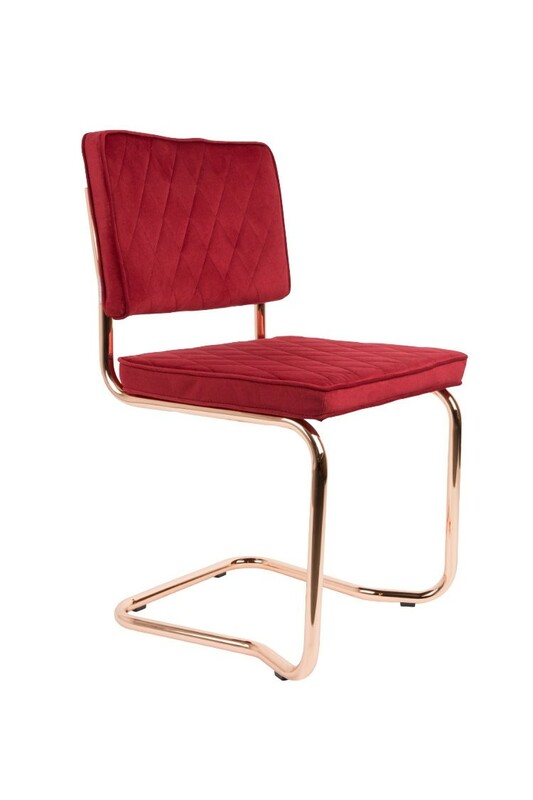 We added a diamond pattern to the stitching of the upholstery. We left it at that, because we clearly reached perfection right there!